One factor that frequently puts prospective students off the idea of becoming an LPN is the LPN tuition. For many people who would like to enter the nursing profession, the cost of the course is simply too steep. Closer examination of the course fees, however, as well as of the financial aid options available will make it clear that the course is in fact an affordable option for a wide range of people. An important thing to remember when considering LPN tuition is that the cost of the actual LPN course that you complete is not necessarily the final cost that you will pay overall. Costs can vary and there are a number of additional costs that many people overlook when considering how much their education will cost them, such as textbooks and accommodation (in cases where you are studying at a facility that is not near to your home and you are required to travel). 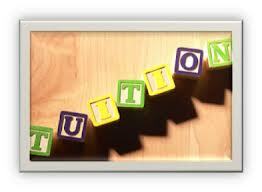 The area that you plan to study in can have a major impact on the tuition fees that you pay. Consider, for example, the fact that, although the average cost for LPN programs across the country is about $10,000, you will pay much closer to $20,000 or $25,000 if you live in a major city. In addition this price does not take into account textbooks and other materials that you will need to buy which can be expensive depending on what resources the program conveners choose to use. In some cases these things will be provided by the school and the cost will be included in your overall tuition fees, but that is a very rare occurrence. Make sure that you are aware of all the additional (and in some cases the “hidden”) costs that each school you are interested in comes with. There are general guidelines that can be referred to regarding why the cost of LPN programs can vary so dramatically, but at the end of the day you will have to do your own research at the schools in your area in order to determine what you are likely to be charged for an LPN program in your particular situation and in your particular state. Schools that offer accelerated programs tend to have extremely high tuition fees (these are the fees that will be closer to $25,000 a year). Universities tend to have extremely high tuition fees (these are the fees that will be closer to $25,000 a year). Community colleges have far lower tuition fees on average, ranging from $4,000 to $5,000 a year; this is the bottom end of the price range and therefore the more affordable of your many options. Schools operated and funded by the state are also known for their low tuition fees. It is important to keep in mind, if possible, that lower fees do not always mean good value for money. It is important that you take the quality of the school into account as far as possible, especially as the school that you choose to attend at this point in time will inform your career from this day forward and will leave an indelible mark on your resume. 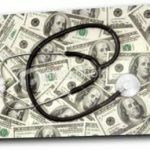 Financial aid options are available for nurses who would like to attend the more expensive schools but who cannot afford to pay for these schools. On the other hand it is equally true that a school that charges high tuition fees is not necessarily one of the best schools to attend. This is especially true of universities where nursing curriculums are late additions to the course work that they offer. In these cases the university may simply be trading on its already established good name and may not, in fact, offer the best LPN tuition that is available. Generally speaking you will need to pay more for an LPN course at a popular university than for an LPN course at your local community college, and consequently community colleges tend to be a little more popular with individuals interested in becoming licensed practical nurses. However there is an advantage to completing a program at a university, namely the fact that these universities tend to have a higher degree of prestige and a qualification from a university as opposed to a community college will look substantially more impressive on your resume. If you can afford to attend a university to complete your LPN training, then it is recommended that you do so. If you cannot, there are financial aid options available that you could make use of in order to be able to afford such an LPN tuition program. Another factor which can cause varying costs in tuition fees is whether the program you attend is an online program or an offline program. Online programs are cheaper as you can study from home and you do not have to pay for transport costs and so on. 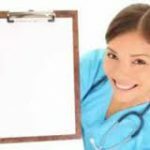 However it is important to keep in mind that an LPN training program cannot be completed entirely online and you will need to take it upon yourself to find a facility where you will be allowed to complete your clinical training in order to receive your LPN qualification and become licensed as an LPN. Books are required in order for you to complete the theory side of your LPN training. There are a number of terms and medical definitions and procedures that you will need to learn about from your textbooks and study guides before you will be able to write the NCLEX-PN examination and become licensed as an LPN. These books cost, on average, about $1000. In addition there is also a clinical aspect to your training. This aspect will require that you wear the appropriate LPN uniform for the facility where you will be observing and practicing the skills that you read about in your textbooks. All nurses are required to have liability insurance, which basically covers them as well as the hospital where they work in cases where they make a mistake and a patient decides to sue. To ensure that you are fit to be an LPN there are a number of background and medical checks that you must undergo which often you have to pay for out of your own pocket. If you live far away from your school you need to factor in travel costs. You may also have to buy equipment as well as pay for any technological items used and provided by your facility. Licensing and examination fees are also possible additional expenses, but the actual amounts that you pay may vary depending on your state. If you need to choose a program based on how cheap it is, remember to have a very close look at the various NCLEX-PN pass rates that each of the schools in your price range has. 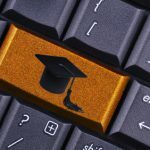 You will certainly save a great deal of money on a tuition program that is cheaper than average, but often the quality of these programs are not very good. It is essential that you choose a program that adequately prepares you to write and pass the NCLEX-PN examination. This information is available online. Speaking to students who have already been through the programs that you are interested in will also help you to determine whether or not the program is of good quality and can be trusted as the basis of your education. The second important consideration is whether to enroll in an LPN training program, or an RN training program. Becoming an RN will immediately give you a position in a health care setting that is of an elevated status in comparison to LPNs, but the important thing to remember here is that the RN tuition programs that are available are invariably more expensive than the tuition programs. 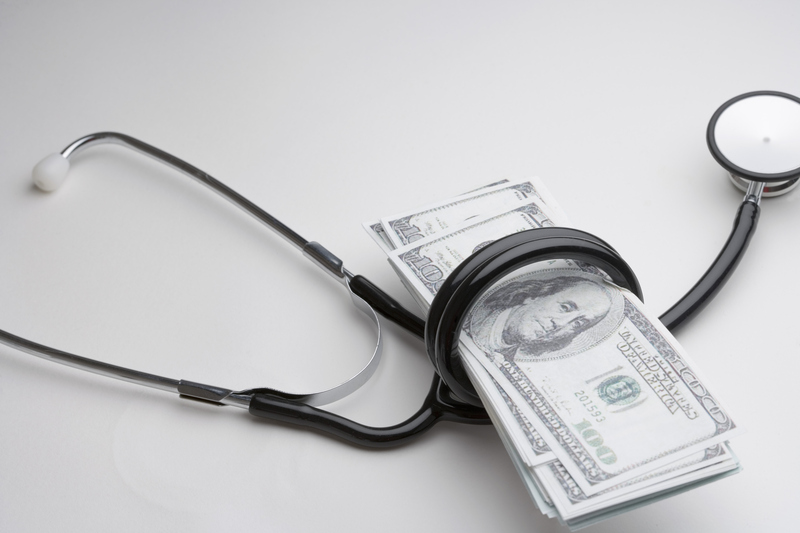 If finances are a serious concern for you, an LPN program is a better bet. Remember that your LPN qualification can be used as a stepping stone for becoming an RN later in life when you have the money to do so. 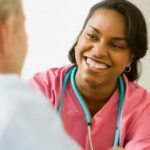 Several LPN to RN programs exist which you should be able to take advantage of once you are ready to expand your education and become a registered nurse with the increased benefits (as well as responsibilities) that are included. There are a number of financial aid options available for individuals interested in becoming LPNs but who do not have the resources available to pay for the courses. Scholarships and grants are one of the first options that you could consider. 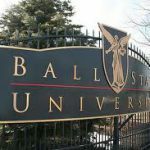 They are offered through a number of organizations, both governmental (usually requiring you to fill out the FAFSA application form) and nongovernmental. Scholarships and grants consist of monetary amounts that are given to you for the purpose of funding your studies. This money does not need to be repaid (although in some cases you may be required to work for a set amount of time at a specified facility in repayment). Scholarships tend to be awarded on the basis of academic merit, while grants tend to be awarded on the basis of financial need. If you do not qualify for grants and scholarships there are a number of student loans also offered through a variety of different organizations that you could take out. This financial assistance does have to be repaid. Government grants tend to come with lower loan repayment interest rates than private grants, but they are also far harder to qualify for. Private loans are easier to qualify for, but come with much steeper interest rates. The bottom line is whether or not you will be able to pay the interest rate offered. There are loan forgiveness programs available through which you can work at a set facility for a set amount of time, in return for which a portion of your loan will be repaid on your behalf. In some situations these loan forgiveness programs result in the complete repayment of your entire loan. The school where you would like to study is a good place to begin your search for appropriate financial aid to fund your LPN tuition fees. When considering the ‘facts’ about LPN tuition you need to remember that these numbers will differ substantially from state to state as there are differing rules and regulations governing such things depending on which part of the country you plan to work in. Consequently the above facts and figures should be treated as guidelines. In addition to general state differences, different schools may also charge different fees for a variety of reasons. The topic of tuition is not clear cut and you will be required to do your own research into the specific programs in your area that you are interested in.